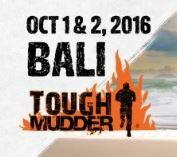 Tough Mudder Bali 2016 | JustRunLah! 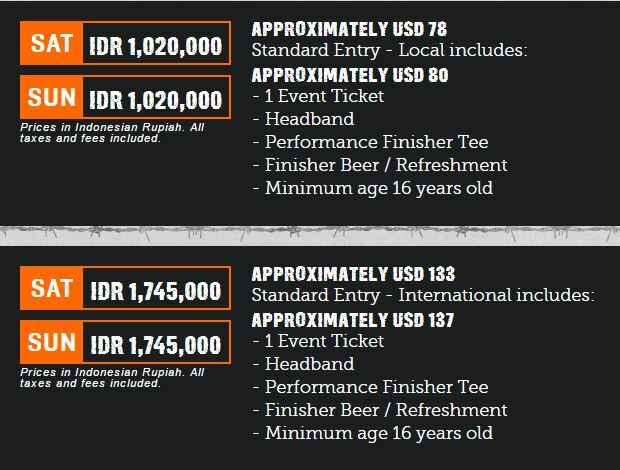 Designed by the British Special Forces, Tough Mudder is a team-oriented 16-20 km obstacle course designed to test physical strength and mental grit. Tough Mudder puts camaraderie over finisher rankings and is not a timed race but a team challenge that allows participants to experience exhilarating, yet safe, world-class obstacles you won't find anywhere else.